Walter Johnson, a 400+ game winner who threw a 1920 no-hitter for the Washington Senators, was born 129 years ago today. Johnson no-hit the Boston Red Sox at Fenway Park on Thursday, July 1, 1920, for a 1-0 victory. He finished out a 21-year Hall of Fame career with a record of 417-279. 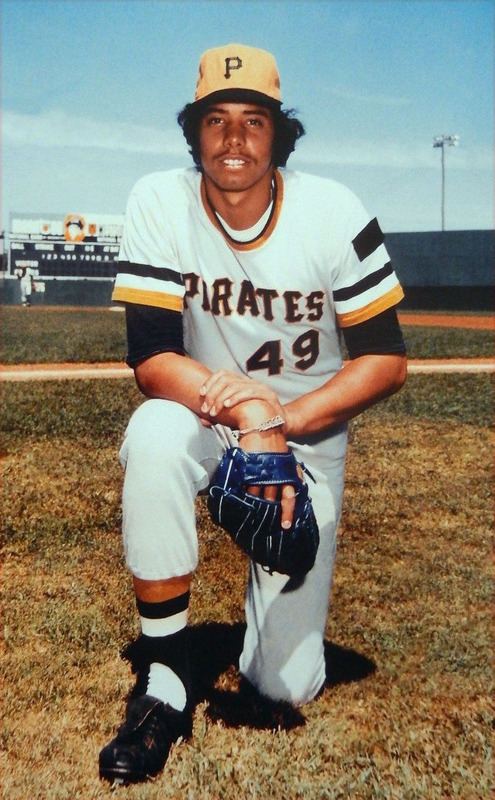 Also born on this day is the Pittsburgh Pirates’ John Candelaria, who threw a no-hitter in 1976. 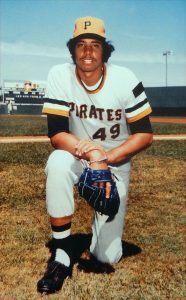 The “Candy Man” no-hit the Los Angeles Dodgers at Three Rivers Stadium on Monday, August 9, 1976 for a 2-0 win. Wishing him a happy 63rd birthday!